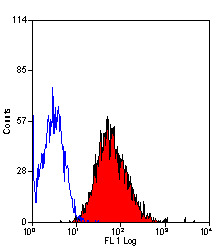 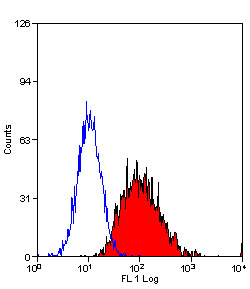 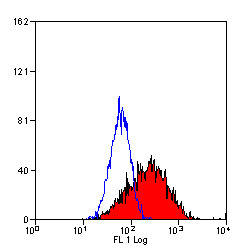 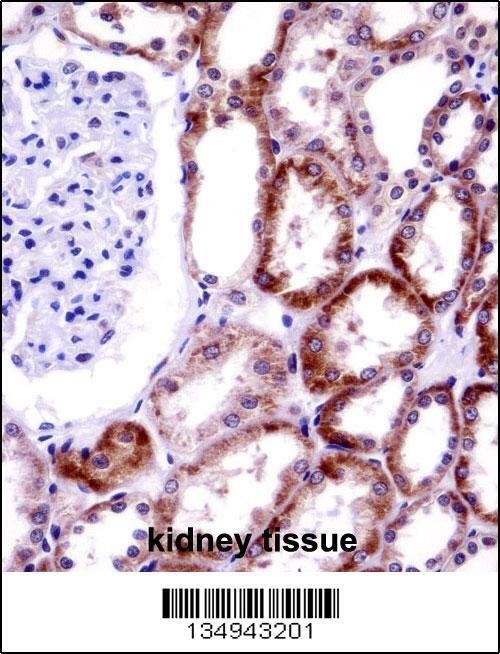 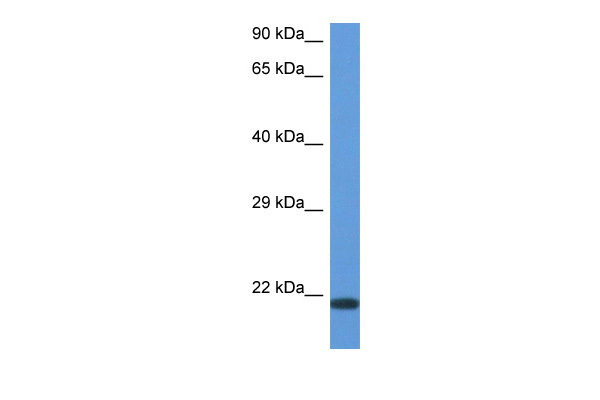 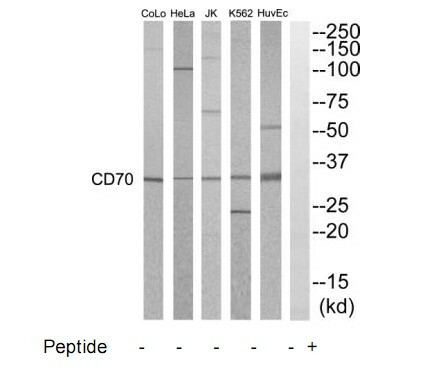 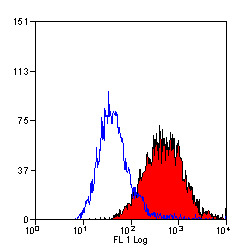 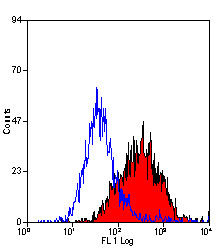 Cytokine that binds to CD27. 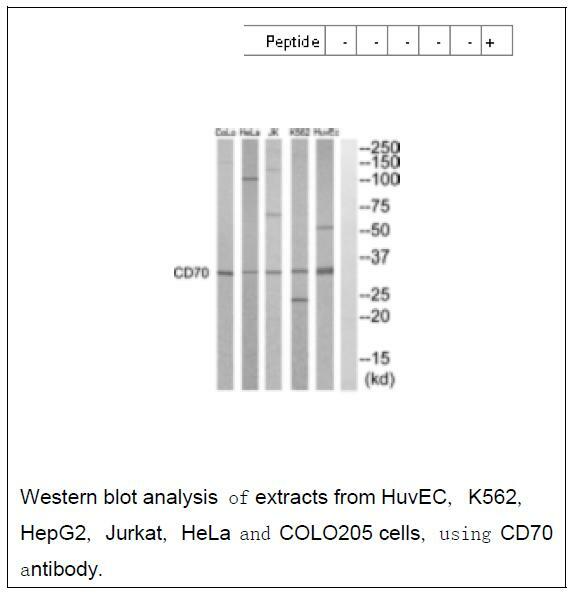 Plays a role in T-cell activation. 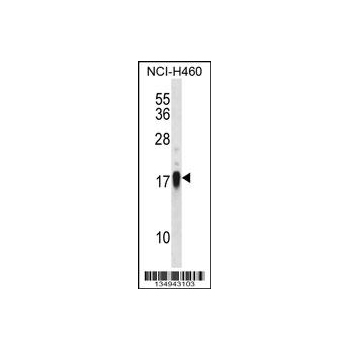 Induces the proliferation of costimulated T-cells and enhances the generation of cytolytic T-cells.